November is not starting out in a gentle fashion, but perhaps that merely means there will be plenty of musical heat. A number of guest artists will add fuel to the fires-- Lizz Wright, Phil Markowitz and Zach Brock, Ann Hampton Callway, Catherine Russell, Stu Katz, Benny Benack, Pat Mallinger and more; ongoing local talent showcases at the Black Dog, Jazz Central, Dunsmore Room, Boom Island, and Vieux Carre' among others; and Thanksgiving vacation brings a reunion of Hoaxer. Saturday, November 4. Twin Cities Jazz Composers’ Workshop (JC Sanford, Adam Meckler, Aaron Hedenstrom, Kari Musil, Dave Stamps, Asuka Kakitani) have joined forces to cultivate creative jazz composition for the large ensemble in the Twin Cities area. In addition to regular reading sessions of new music, the group occasionally will hold master classes on composition and arranging topics--the first of these master classes will be held at 1pm in room 224 at McNally Smith College of Music. JC will present many examples of the historical uses of counterpoint in a large ensemble setting. Free and open to the public, students encouraged to attend, and the event will be live streamed on Facebook. 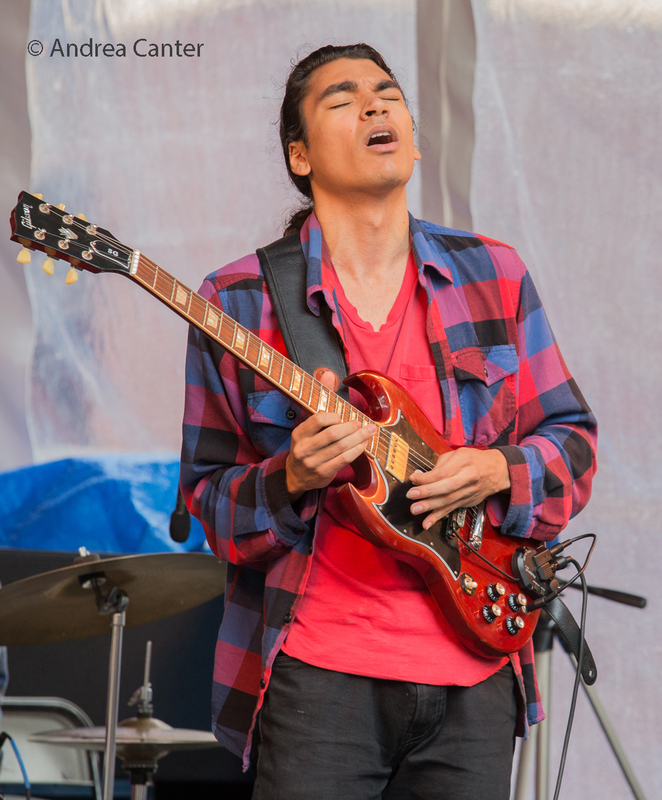 In the evening at McNally Smith, it's a fundraiser for student scholarships ("Amplify the Future"), with music fromThe New Standards, Toki Wright, Adam Levy, Pippi Ardenia, Cory Wong, Vie Boheme and more . 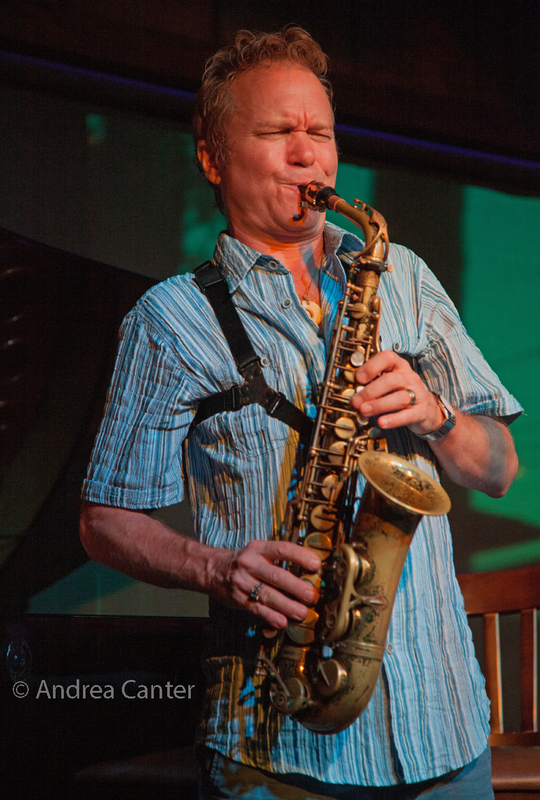 The west burbs boast one of the longest-running jazz concert series in the metro-- Jazz @St. Barney's, curated by Jeff Whitmill, is into at least ten seasons of Saturday night music, now presented at least monthly, featuring the best and brightest in small chamber settings. Vocalist Connie Evingson is one of the most popular gigs, and tonight she's joined by Mary Louise Knutson on piano and frequent collaborator Dave Karr on sax. 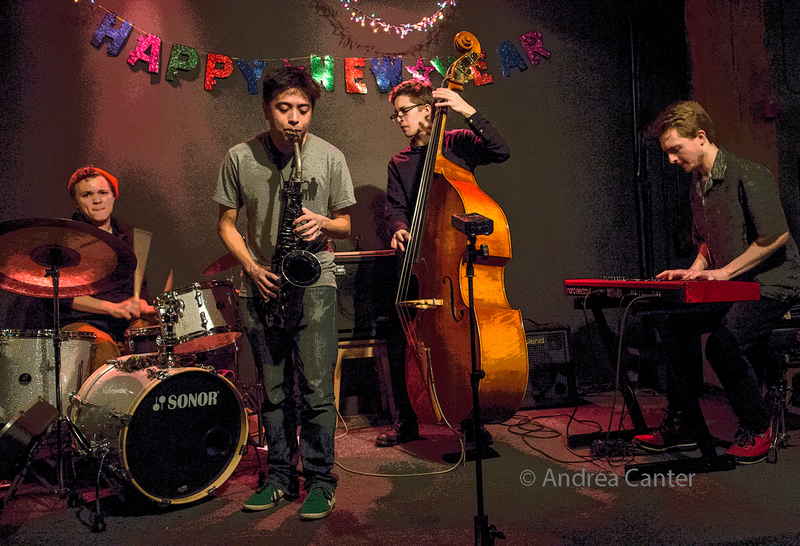 Saturday Night Jazz at the Black Dog features a host of young lions and a veteran host: The opening set features the Julian Manzara Quartet, with the dazzling leader on guitar, along with Levi Schwartzberg (on keys here), Drew Stinson on bass and Tarek Abdelqader. In the prime time slot, Steve Kenny (Flumpet™) previews an upcoming recording session with his quartet--Schwartzberg again, on vibes, with Ted Olsen on bass and Miguel Hurtado on drums. And celebrating Lee Morgan, the MN Hard Bop Collective gathers at Boom Island Brewing for a bopping tribute-- with Omar AbdulKarim on trumpet, Jeff Rinear on trombone, Chris Olson on guitar, Kameron Markworth on bass, and Jesse Simon on drums. Sunday, November 5. 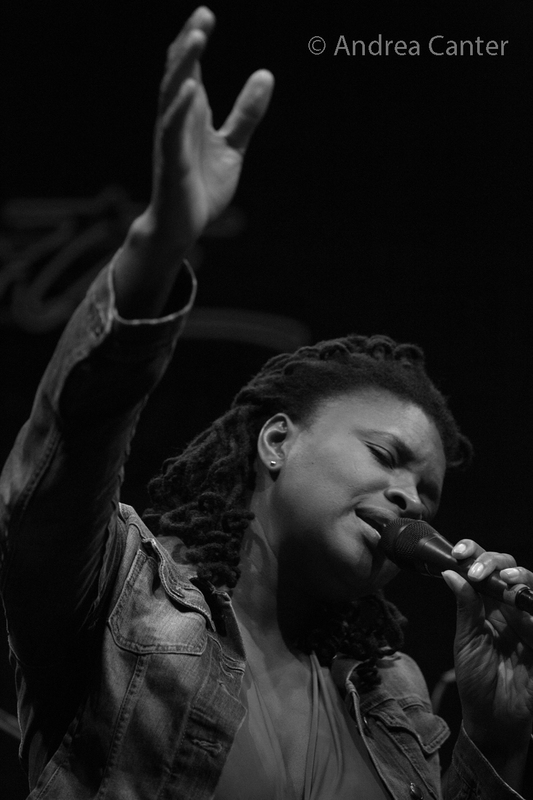 Vocalist Lizz Wright brings her down-home African soul to the Dakota, while the Dunsmore Room presents a unique duo of pianist Phil Markowitz and violinist Zach Brock-- flying under the team name of Brockowitz. Markowitz has such stellar credentials as work with Chet Baker and Toots Thielemans, while Brock's resume includes Stanley Clarke and Snarky Puppy. Jazz meets West Africa, South America and the Balkans. "soft premiering a new commission. New music on the horizon!" Bay area saxophonist Stephen Leguner brings his acclaimed SLUGish Ensemble to Jazz Central, anchored by local hero Javi Santiago on keys. Tuesday, November 7. 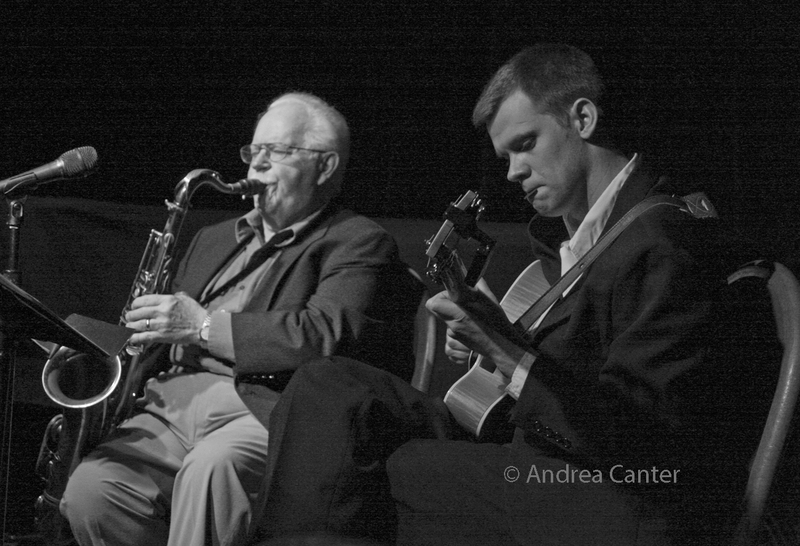 A classic cross-generation duo pays tribute to the great Lester Young as guitarist Sam Miltich teams up with octogenarian saxman Dave Karr in the Dunsmore Room. 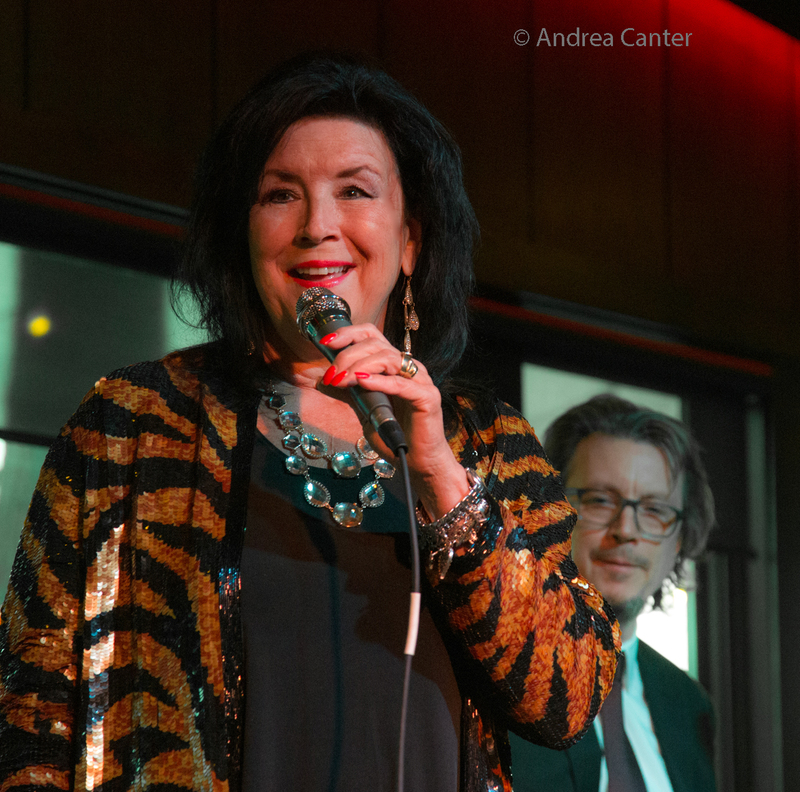 At Vieux Carre', the event starts elegantly with pianist Chris Lomheim solo, followed by another of our titanic piano talents, Phil Aaron, with his trio and stunning vocalist Joyce Lyons, hot off a salute to Carmen McRae last week in the Dunsmore Room. 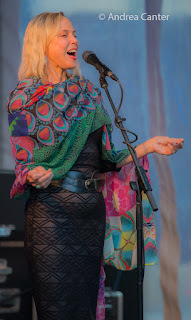 Joyce is a force--as a vocalist and entertainer. 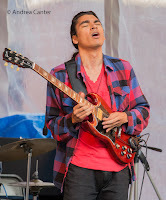 Another dynamite duo, guitar genie Dean Magraw pairs with drum legend Eric Gravatt for First Tuesday at the Black Dog. Wednesday, November 8. 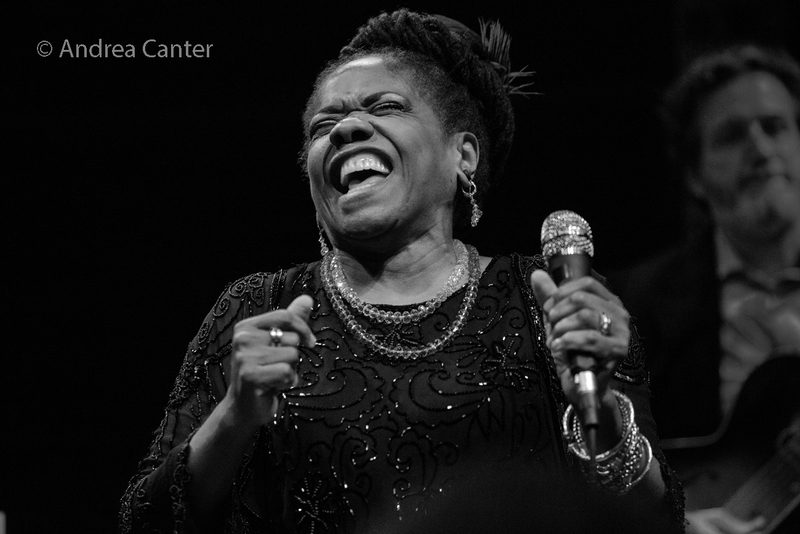 Speaking of entertainers, there is none more mezmerizing than vocalist (storyteller, comedienne, composer) Ann Hampton Calloway, returning tonight to the Dakota with her nod to the "Ella Century." Expect great songs, lots of laughs, and (hopefully) an opportunity to participate in one of her instant compositions. There's a new gun in town, guitarist/composer Cody Steinmann, a recent transplant from Milwaukee. Cody presents his new band, the Sightless Quartet, at Jazz Central, performing his new music composed for the band--Javi Santiago, Ted Olsen and Pete Hennig. Thursday, November 9. 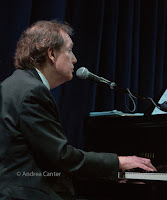 Much anticipated screening of the Bill Evans documentary (Time Remembered) takes place tonight at the Heights Theater, with live music accompaniment from pianist (and Evans aficionado) Larry McDonough, along with a playback of Leigh Kamman's interview with Bill Evans. 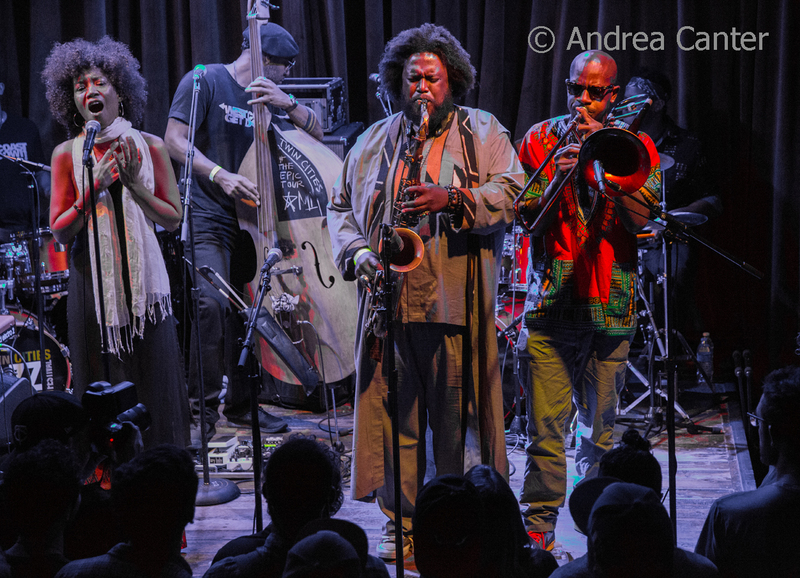 At First Avenue, sax superstar Kamasi Washington will blow your mind, if not your ears. A powerhouse of talent, Washington is best enjoyed in an Olympic-size stadium, so be warned--bring ear plugs. His show at the Icehouse a while back was packed but few over 30 survived the volume. Probably perfect for the First Avenue crowd. Michelle Kinney, Carley Olson, Noah Ophoven-Baldwin, Patrick Marschke, and Adam Zahller. (Adam Meckler, trumpet; Joe Strachan, piano; and Adrian Suarez on drums) to the Dunsmore Room for the "late" night jazz series. 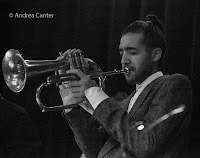 At Jazz Central, the Illicit Jazz Workshop presents hot young trumpeter Omar AbdulKarim and his quartet. It's mostly veterans at Vieux Carre' when Jay Young returns with his Lyric Factory. Saturday, November 11. Saxophonist/educator Michael Shults and his quartet (Aaron Hedenstrom, Javi Santiago, Chris Bates, Miguel Hurtado) fill the headline slot at the Black Dog (, following the very talented teens in the Roseville Area High School Jazz Ensemble, directed by Pat Moriarty. And yet another foodie venue adds jazz! Chilkoot Cafe in Stillwater, better known for its adjacent bike shop and creative menu, has teamed up with JT Bates to curate Saturday night music. 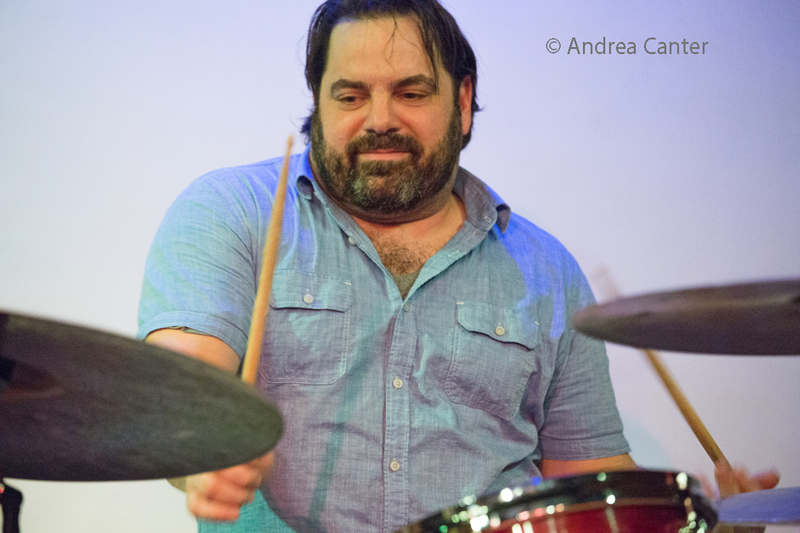 Tonight, catch a "power" trio with Dean Granros, Ryan Hayes and Dave Power. Saturday-Sunday, November 11-12. 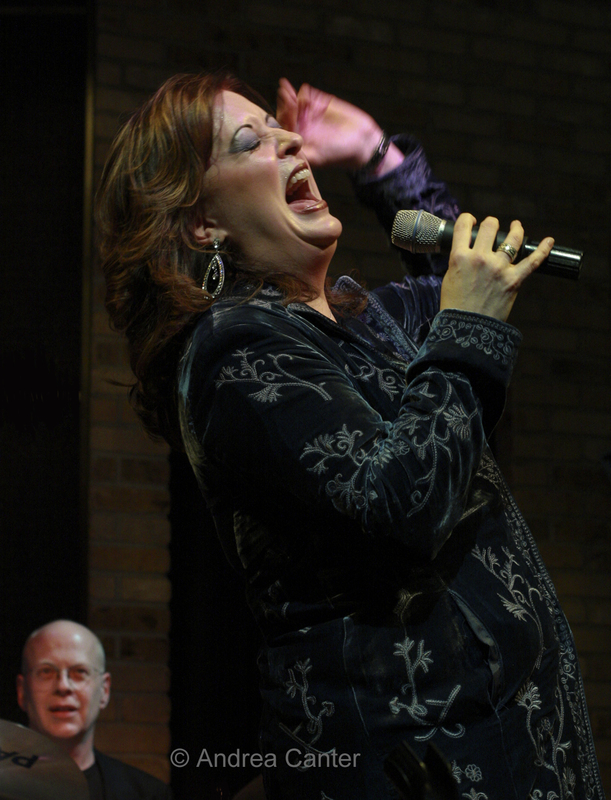 Patty Peterson presents the songs of one of her idols at Chanhassen Dinner Theater, “Memories - The Music of Barbra Streisand”. With the help of musical director and renowned pianist/arranger Sean Turner, Patty pays homage to one of the most iconic artists of all time, performing favorites from Streisand’s extensive library including “People,” “Guilty,” “Evergreen,” “On A Clear Day” and many more. Joining Patty and Sean will be special guests Mary Jane Alm, Aimée Lee, and Wayne Anthony Cullinan on vocals, Tony Axtell on Bass, Pete Hennig on drums and Phil Kadidlo on keyboards. Saturday already sold out, second show added for Sunday, dinner show or show only tickets. Sunday, November 12. An embarrassment of riches in visiting artists tonight! Swinging soulful Catherine Russell returns to the Dakota, surely one of the best jazz vocal performers on the scene today. Two shows are on the schedule at the Dunsmore Room: The Harvey Diamond Quartet fills the matinee spot--led by East Coast pianist Diamond and featuring Twin Cities saxophonist Melissa Stoudt, while high energy pianist Emmet Cohen, a big hit last spring here and in the summer at the Twin Cities Jazz Festival, returns with his trio for the evening. This show presents Emmet on piano with Russell Hall on bass and Evan Sherman on drums. He takes on the B-3 tomorrow at Jazz Central (see below). Monday, November 13. 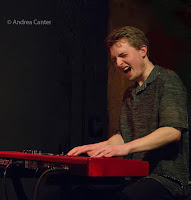 It's Emmet Cohen, part 2 as the exciting keyboardist and his drummer Evan Sherman present a B-3 duo night. Another exciting keyboard master, Brian Ziemniak, brings his organ-centric BZ3 Trio to Jazz Implosion at the Icehouse. In the Dunsmore Room, Moore by Four's Ginger Commodore and Dennis Spears present the ultimate vocal duo. Their pianist? Moore by Four leader Sanford Moore. Tuesday, November 14. A big week for Maud Hixson. 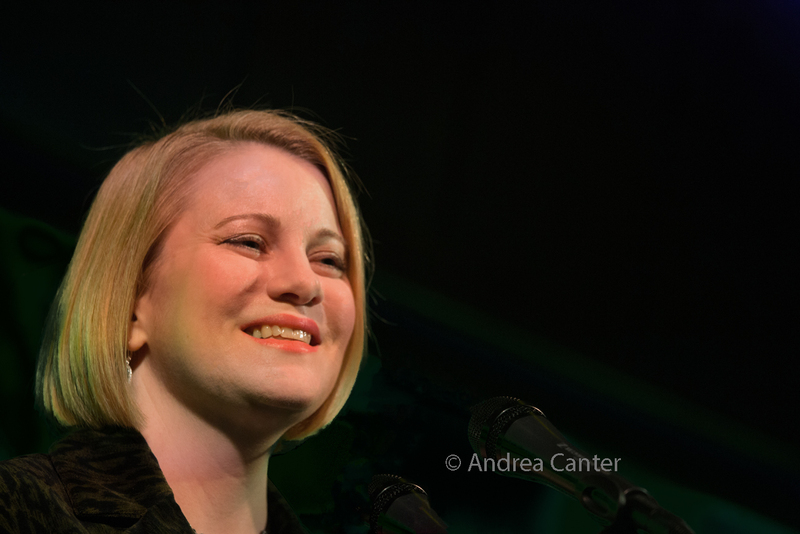 Just a few days after her big band gig with the Wolverines, Maud tackles the music of Irving Berlin in the Dunsmore Room. With Rick Carlson on piano, of course. At the Black Dog, second Tuesday means a Chris Olson Project, and the guitarist's project this month is dubbed Deep Dish, featuring Pete Whitman on reeds and Jay Epstein on drums. Wednesday, November 15. It's all about Mississippi tonight! At Jazz Central, the veterans of the band Mississippi combine for some of the most engaging jazz collaborations this side of ... well, the Mississippi. Pete Whitman, Javi Santiago, Jeff Bailey and Kevin Washington are each masters of their instruments. Later at the Icehouse, the Mississippi Hot Club celebrates an album release, "Swing Cities," and presents special guest Miss Myra and the Moonshiners. Originally an homage to French Gypsy Jazz, the MHC has become more adventurous, reflecting diverse influences. 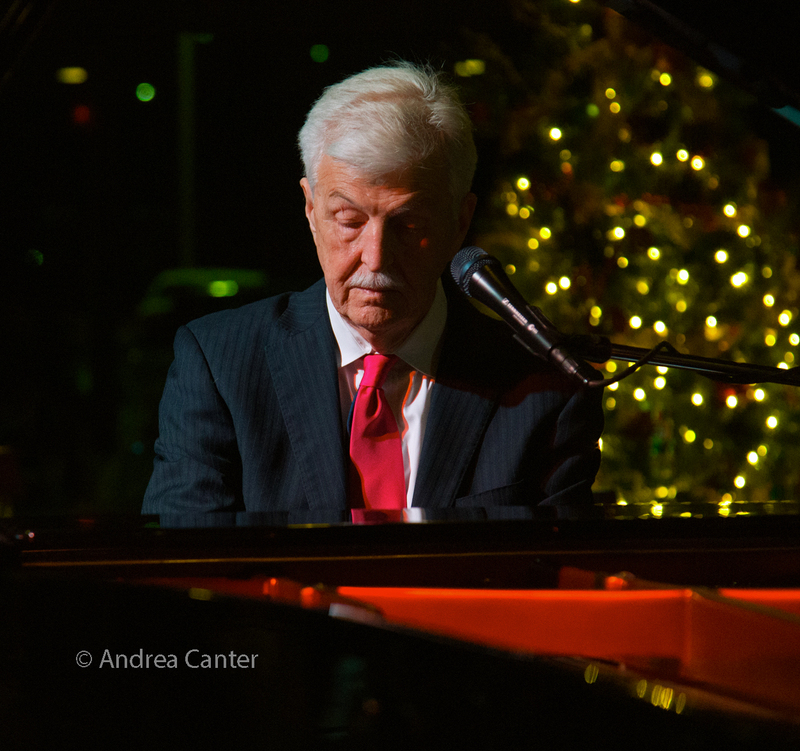 At Vieux Carre' tonight, the popular duo of Butch Thompson (piano) and Dean Magraw (guitar) returns in prime time, following a solo piano set from the always dazzling Rick Carlson. Thursday, November 16. 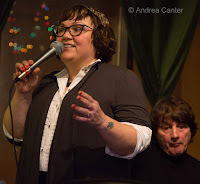 Vocalist Maryann Sullivan salutes Fats Waller at Jazz Central, in a rare appearance with both sons, Trevor Haining on drums and, live from Los Angeles, Preston Haining on trumpet, along with daughter-in-law Amy Golden adding vocals. 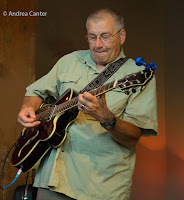 Ted Godbout provides the keyboard support, with Jim Chenoweth on bass. Friday, November 17. 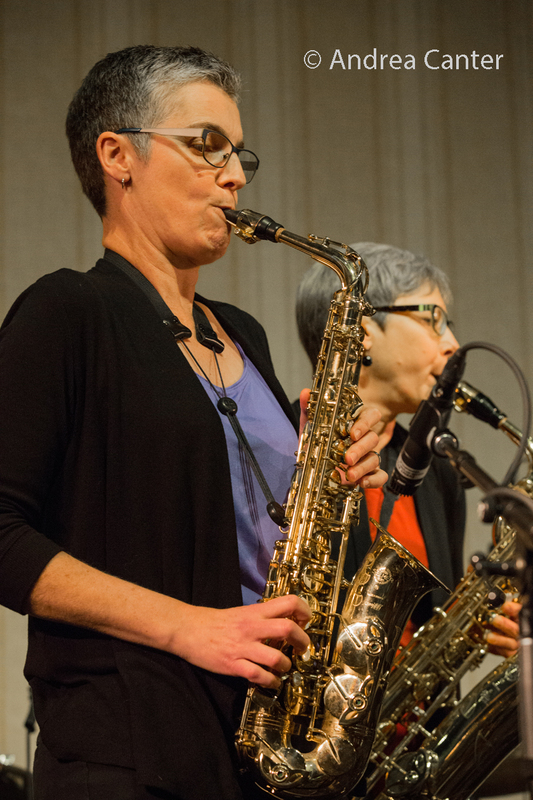 Illicit Jazz Workshop at Jazz Central presents saxophonist/composer Joan Hutton and her Joan Hutton Project, featuring Dave Milne (saxophones), Jesse Mueller (piano), Joan Griffith (bass) and Jendeen Forberg (drums). The Atlantis Quartet is back in action, in the Dunsmore Room at Crooners for the Friday "late night" series. Bruce Henry is back in town, in the lounge at Crooners, starting earlier so you can definitely catch at least parts of both shows. This is part of the third anniversary weekend for Crooners, celebrating one of the brightest additions to the metro jazz scene in years. Saturday, November 18. Saturday Night Jazz at the Black Dog welcomes back Chris Bates Red Five, now a septet featuring Chris Thomson and Pete Whitman on saxes, JC Sanford on trombone, Steve Kenny on trumpet, Davu Seru on drums, Thomas Nordlund on guitar, and of course the leader on bass. Come early for the monthly JazzINK Youth Showcase, featuring the high school jazzers of the Tamberwood Quartet--twins Harry (bass) and Charlie (sax) Menken, pianist August McKinney, and drummer Nick Adams. 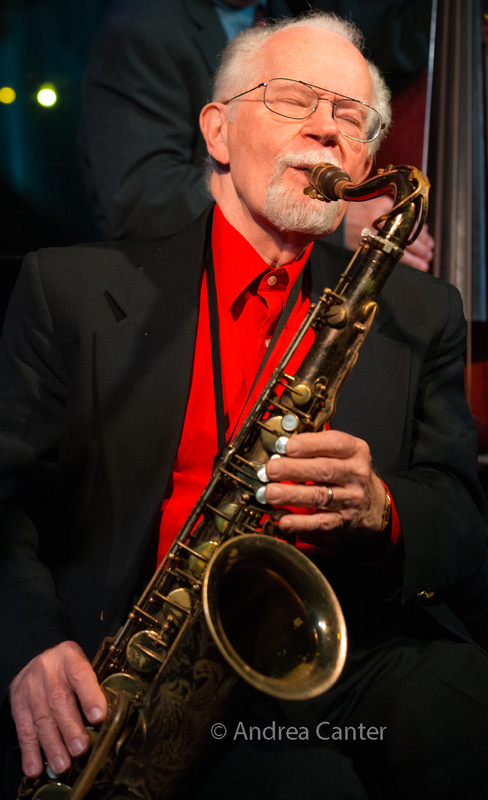 The Boom Room at Boom Island Brewing keeps jazz booming every Saturday night, and tonight the Minnesota Hard Bop Collective presents a trio (Joe Mayo on sax, Ted Olsen on bass, Jesse Simon on drums) playing the music of Sonny Rollins' Tonight at the Villlage Vanguard. Sunday, November 19. Connie Evingson presents her new installment of Jazz at the Jungle (Theater), this time celebrating "Horn Heroes," the music of the great jazz horn players Gerry Mulligan, Dizzy Gillespie, Zoot Sims, Charlie Parker, Sonny Rollins, Lester Young, Miles Davis and more. 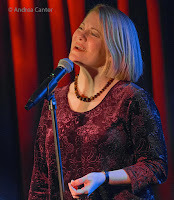 Her cohorts include Jon Weber on piano, Dave Karr on sax and Chris Bates on bass. At Jazz Central, a rare Sunday gig features the first of two local shows for young trumpeter/vocalist Benny Benack and his trio. He's best known for his roles in major big bands, including the Christian McBride Big Band, Mingus Big Band, Dizzy Gillespie All Stars, Jimmy Heath Big Band and Bobby Sanabria's Afro Cuban Jazz Orchestra. Monday, November 20. The virtuoso trio Red Planet is back at the Black Dog for their monthly gig. Just knowing the trio will be on stage at least once per month is cause for celebration. 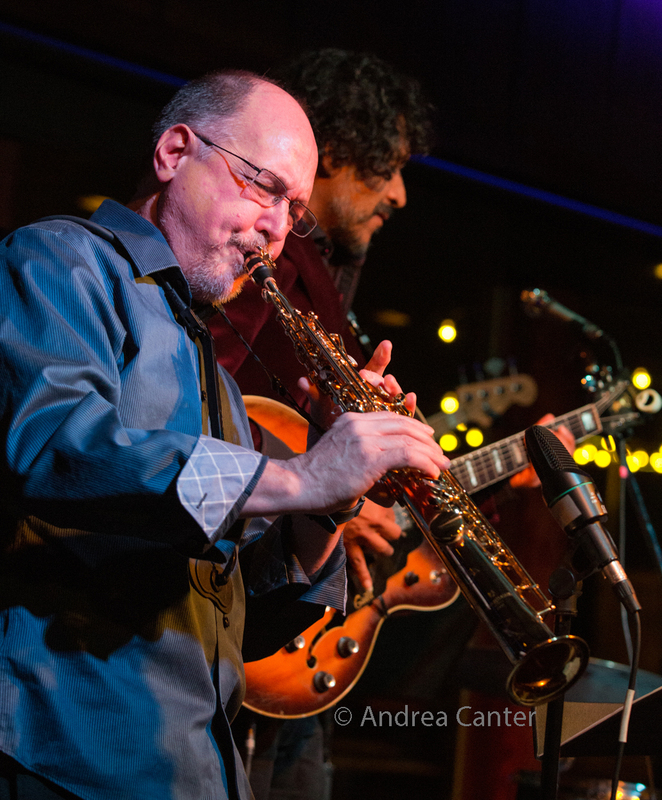 In the Dunsmore Room, trumpeter/vocalist Benny Benack has another night in town, while JT Bates' Grain Trio, with Kevin Gastonguay on B-3, takes over Implosion night at the Icehouse. Tuesday, November 21. 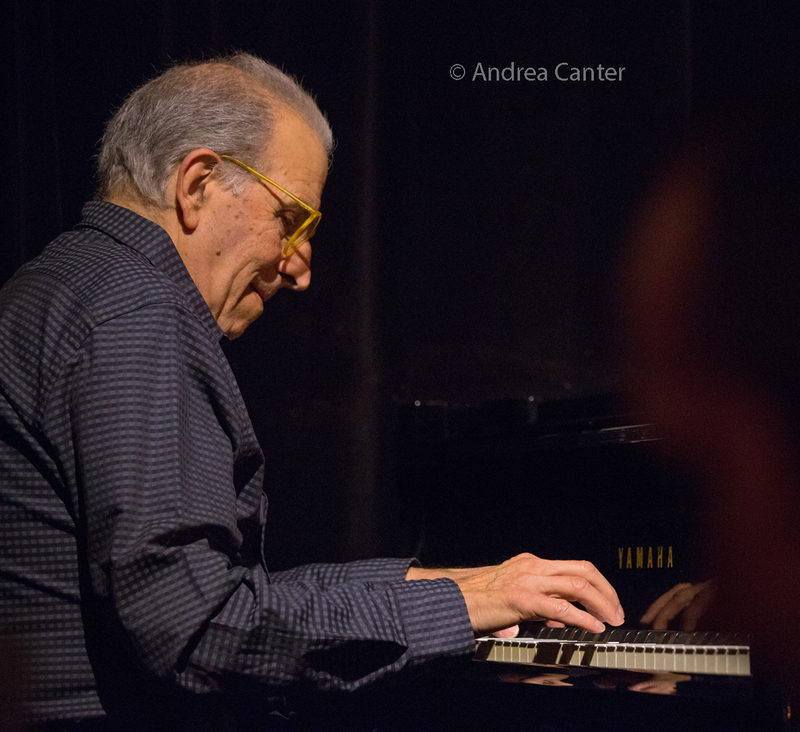 A week after their local debut in the Dunsmore Room, Boston-based pianist Harvey Diamond joins local saxophonist Melissa Stoudt at the Black Dog. Wednesday, November 22. 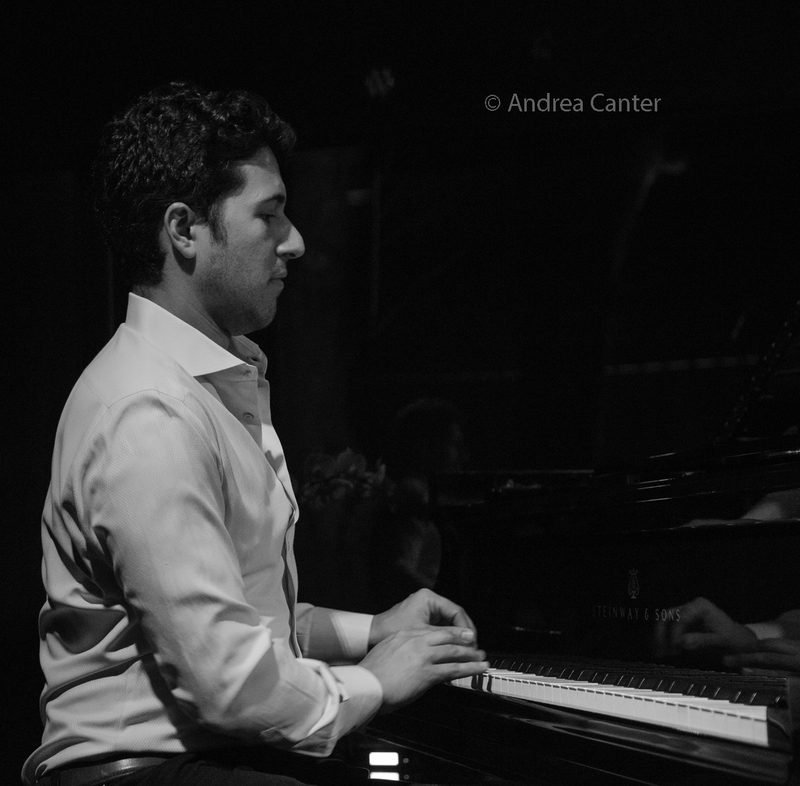 Start the long holiday weekend with some fun at Vieux Carre', where Red Planet joins forces with Chicago veteran pianist Stu Katz. 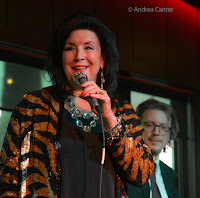 The Leigh Kamman Legacy Project continues at the Black Dog with an evening devoted to Stan Kenton. Project President Brad Bellows notes, "We will be playing a great interview Leigh did with Stan in 1977 as well as interviews Leigh did on Kenton's band bus and back stage with members of the band after the gig at at the Prom Center. They are very candid and informative and have never been heard before. We will also be playing the great Kenton record "West Side Story" (with arrangements by Johnny Richards) and other music from the early 1960's "Adventures" period. Friday, November 24. They're back! The young guns of Hoaxer take over the Dunsmore Room for a Thanksgiving break gig. 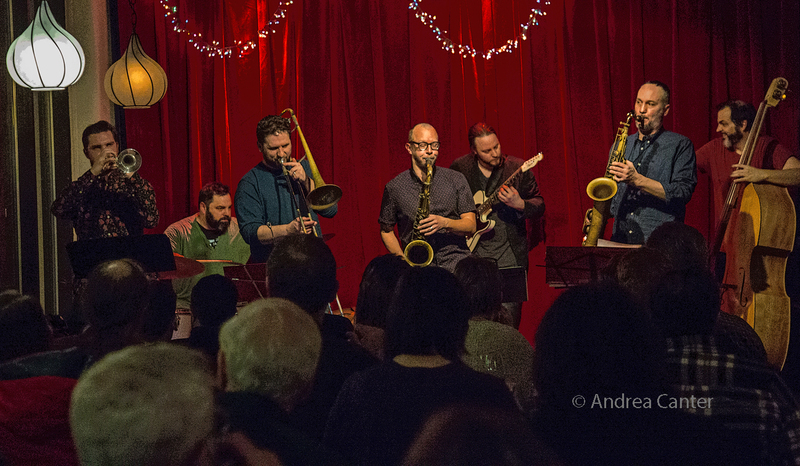 Their recent debut recording was a smash hit for Peter Goggin, Will Kjeer, Charlie Lincoln and Edmund Catlin, and their energy is infectious. Some young talents join veterans in Fall of the House of Usher at Jazz Central. Led by guitarist Chris Cunningham with son Ivan on saxes and wife Michelle Kinney on cello, this one goes way beyond family with Pat O'Keefe, Grey Byers, Noah Ophoven Baldwin, Greg Schutte, Adam Svec, Cole Pulice, Josh Johnson and Jared Jarvis fighting for space on the Jazz Central "stage". Saturday, November 25. Come down to Union Depot this afternoon and enjoy some local jazz favorites while raising funds for the Twin Cities Jazz Festival. Proceeds from food and beverage sales go to the festival, while jazz fans can enjoy the sounds of Andrew Walesch, Gordy Johnson, Alicia Renee and some "surprise guests." Free event! 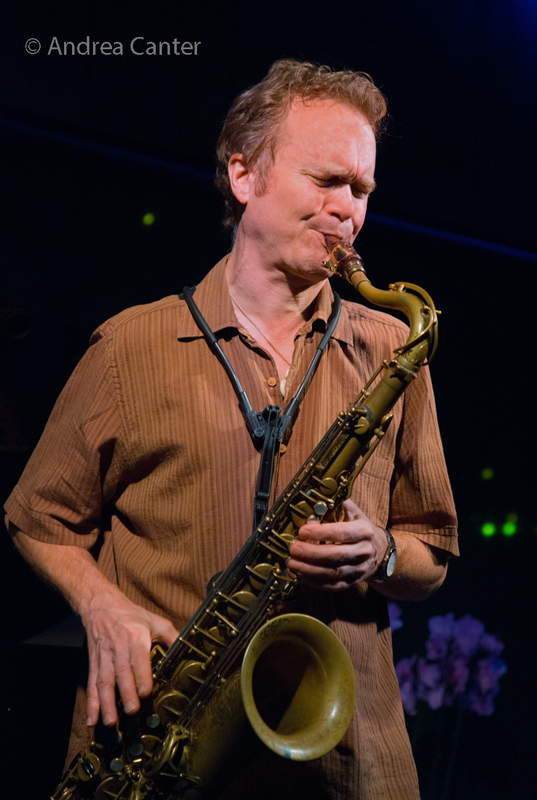 Minnesota native, Chicago resident saxophonist Pat Mallinger used to make a Thanksgiving weekend pilgrimage to the Artists Quarter. Now he keeps the tradition going at Vieux Carre'. Hear Pat with local pals Mary Louise Knutson, Gary Raynor and Phil Hey--tickets available in advance. At the Black Dog, again Thanksgiving vacation brings back some of our young stars. Opening the evening, Friends and Neighbors, a new trio with Peter Goggin, Charlie Lincoln and Luke Peterson, followed by Steve Kenny's Central Standard Time with Will Kjeer on keys and veterans Dave Brattain, Ron Evaniuk, and Eric Gravatt. Sunday, November 26. Trad jazz master Butch Thompson has entertained us with Jazz Originals weekly on KBEM radio for the past 25 years. 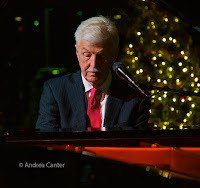 And that's cause for celebration at Crooners this afternoon when Butch appears with the Southside Aces, not only to mark this anniversary, but to close out the show in grand style--yes, Butch is retiring from Jazz Originals. Monday, November 27. They don't get together very often these days but Fat Kid Wednesdays (Michael Lewis, Adam Linz, JT Bates) have been raising sonic mayhem for about 25 years--since their days as teen wunderkind. At one time the "house band" at the Clown Lounge, they have frequently taken the stage at the Artists Quarter and Icehouse, where they gather tonight. Tuesday, November 28. 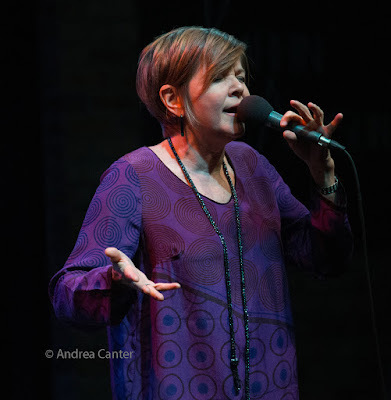 If you need more than one good reason to hear Karrin Allyson at the Dakota tonight, here you go-- this gig is a fund raiser for the Leigh Kamman Legacy Project, committed to archiving and distributing the interviews and other radio gems of the late Leigh Kamman and his Jazz Image. Karrin's band is noteworthy on its own--Laura Caviani, Gordy Johnson and Phil Hey. Piano heaven? Chris Lomheim opens solo, followed by the Bryan Nichols Trio with Chris Bates and Jay Epstein at Vieux Carre'. Wednesday, November 29. Yet another "winter break" ensemble, this one led by pianist Patrick Adkins with Lawrence University cohort Aidan Sponheim on trumpet and local like-minded pals Levi Schwartzberg on vibes, Thomas Strommen on sax, Drew Stinson on bass, and Tarek Abdelquader on drums, filling the New Boundaries series slot at Jazz Central. Thursday, November 30. An exceptional pair who can really swing-- vocalist Vicky Mountain teams up with guitarist Reuben Ristrom for Vocal Jazz Night at Jazz Central. Over at the Icehouse, it's Joey Van Phillips' Punchbowl project CD release--percussion and vocal hip-hop including a few mallet players, Heather Barringer, Dave Hadegorn, top area hip hoppers, and lots of percussion. See the Live jazz calendar posted on the KBEM website, and see more about jazz events at jazzpolice.com --online and on facebook.